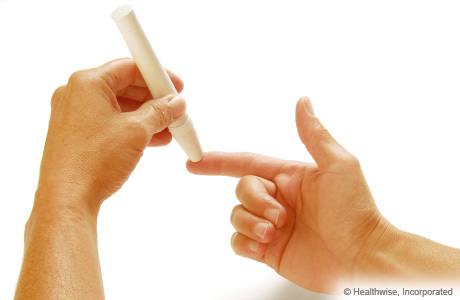 Checking your glucose can be painful: To minimize the pain, try to draw blood from different sites each day. Glucose test strips are not cheap: If you have difficulty paying for test strips, at the very least try to check your blood glucose three times a week. People who do not control their blood glucose are at risk for losing sensation in their feet—a disease called peripheral neuropathy. Without the ability to sense pain, touch, or pressure in your feet, you won’t be able to know if you are doing something that is hurting your foot. At this point, foot care becomes extremely important because of the heightened possibility of injuries and infection. Being diagnosed with diabetes can seem like a life-altering event, but does not mean you cannot continue living a healthy, active, life. Dr. Reddy can work with your primary care provider to help you manage your diabetes while still getting the most out of your life.